YMCA Northumberland takes great pleasure in introducing West Wing Studios, a professional recording and rehearsal space in the heart of Ashington. This new space is open to the public and available for bookings. 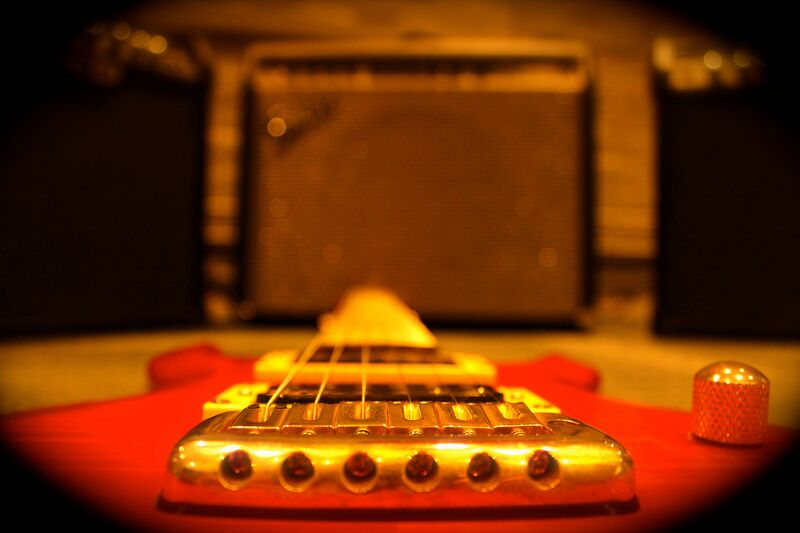 Whether you are looking to record an album, single or simply looking for a space for your group or band to meet up and rehearse, West Wing Studios is here to help. 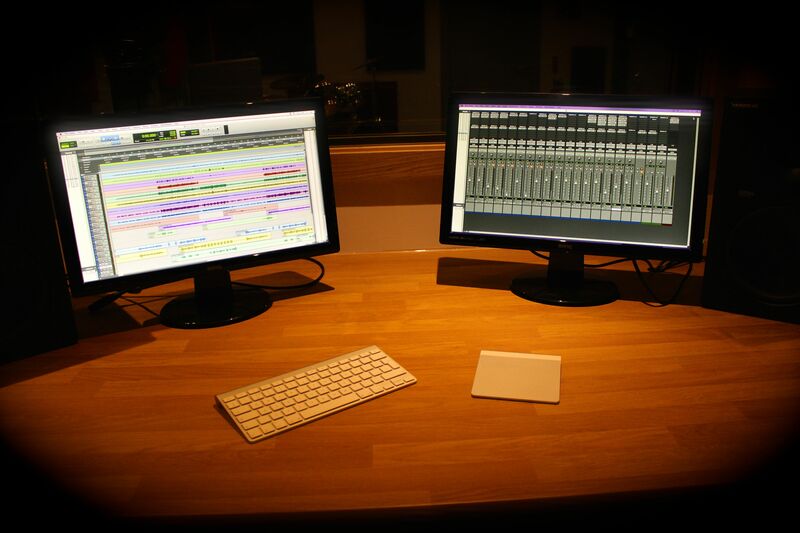 Equipped with hardware and software from leading names in the industry such as Avid, Logic, Blue, Neutrik and Rode, our studio offers everything you will need to fulfil your creative ideas. 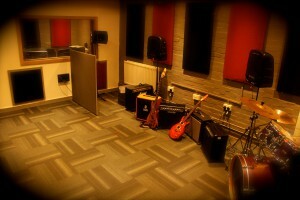 With a large live space, breakout room and waiting area, we’re sure you will love the studio facilities. YMCA enables people to develop their full potential in mind, body and spirit. Inspired by, and faithful to, our Christian values, we create supportive, inclusive and energising communities where young people can truly belong, contribute and thrive.